Seeing the big guy on this team casually spinning the rugby ball on his finger before the game should have been our first clue. 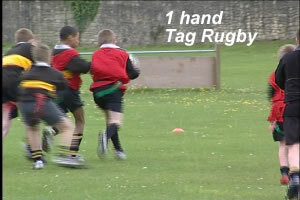 Stanley National Tag Rugby Team. 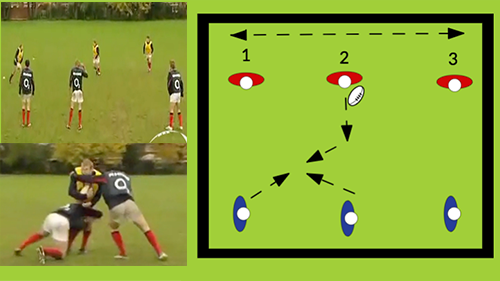 Tullamore RFC Tag Rugby 2016 Highlights from our finals night , in what was a great summer of tag. Tag Rugby Trust Zambia 2010 Dover SSCO Tour.